For a while now, “Emma” has been one of the most popular names among newborns. 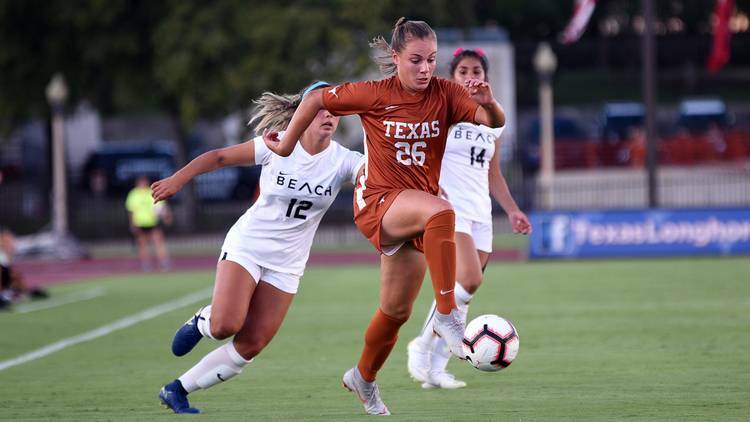 You don’t need to tell Texas soccer player Emma Regan that. In fact, Regan once played on a club team with a coach named Emma and two teammates named Emma. So when the freshman arrived at Texas and saw she’d be starting alongside junior Emma Jett? Not a problem. “I’ve been used to the whole ‘someone calls the name Emma and three people turn around,” said Regan, who says her parents insist they were being original when they named her in 2000. 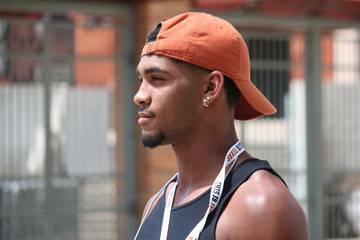 Texas, with its two Emmas, is 8-0-1 to start his season. 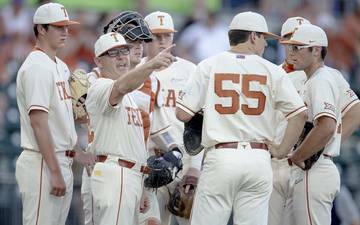 The Longhorns have beaten Central Florida and Long Beach State and tied North Carolina. Those Tar Heels are currently ranked fifth in the United Soccer Coaches poll; Texas is ranked 11th. 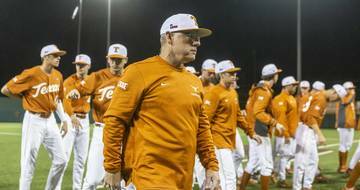 The Longhorns host Baylor in their Big 12 opener on Friday. Fueled by sophomore forward Cyera Hintzen, Texas has scored 24 goals. Last year, Texas scored 29. 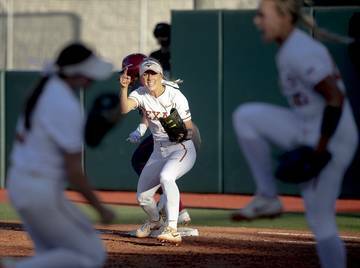 Hintzen has twice been named the Big 12’s offensive player of the week, and senior Katie Glenn also has earned that honor. Hintzen tops the Big 12 with her eight goals and Glenn’s six assists lead the league. While nobody from the Big 12 has scored more than Texas, only Texas Tech has allowed fewer goals. 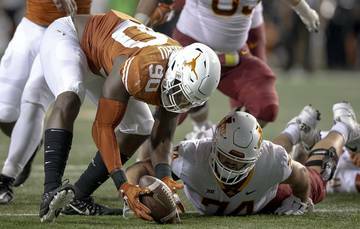 Over its nine games, Texas has given up just five. 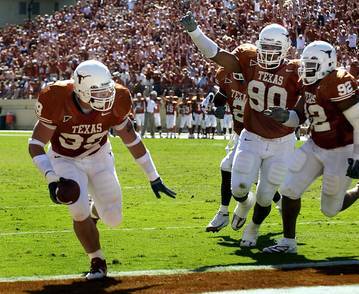 No team has scored twice against the Longhorns. Junior goalkeeper Nicole Curry established a school record when she shut out 11 teams last year; she’s has had a hand in four blankings this fall. 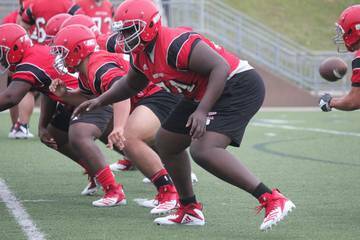 Providing protection for Curry has been Jett, Regan and fellow defenders Atu Mshana and Paige Hooper. This season, UT’s opponents have gotten off only 29 shots on goal. By comparison, the Texas offense has 72. On the field, Regan said she is called by her last name while Jett, an upperclassman, is referred to by her first name. What are other cheat codes for telling the two Emmas apart? Jett is named after the Jane Austen novel. Regan inherited her name from a great-aunt. Jett, who stands 5-10 and wears No. 24, is from Coppell. Like Kelly, the 5-4 Regan is Canadian. She wears No. 26. Both Emmas prefer Tex-Mex over BBQ. Jett’s meal of choice is chicken fajitas and vegetables from Trudy’s. Regan, meanwhile, has developed a liking for Chipotle. Since Kelly refers to the Emmas as “bookends,” Jett says you can also differentiate the two by their spots on the field. 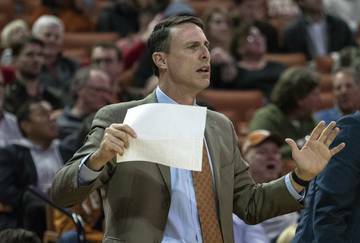 Texas last topped the Big 12’s standings at the end of a regular season in 2001. 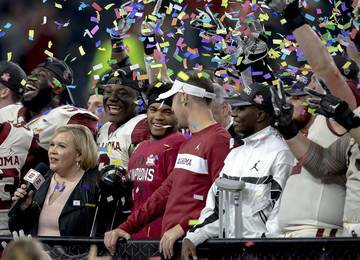 The team hasn’t won the Big 12 postseason tournament since 2007. 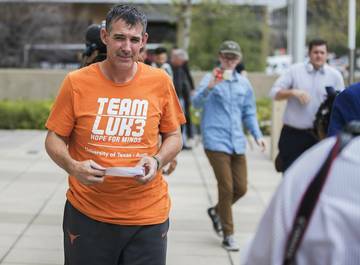 UT will contend for that elusive crown in a crowded conference that has four teams ranked in the most-recent United Soccer Coaches poll — No. 11 Texas, No. 15 Oklahoma State (8-1), No. 22 Texas Tech (8-1) and No. 24 Kansas (6-1-2). TCU (7-1-1) has the ninth-best RPI in the country.